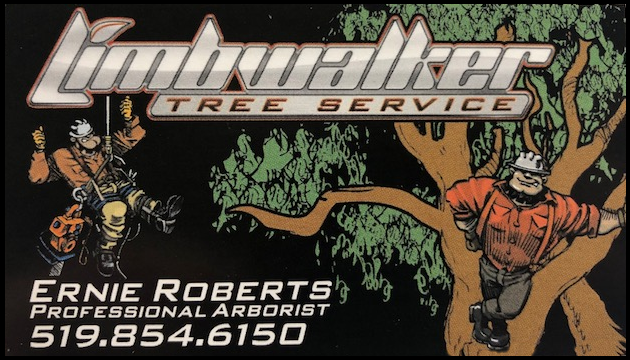 Limbwalker Tree Service proudly provides for all your tree care needs, backed by nearly 50 years experience. 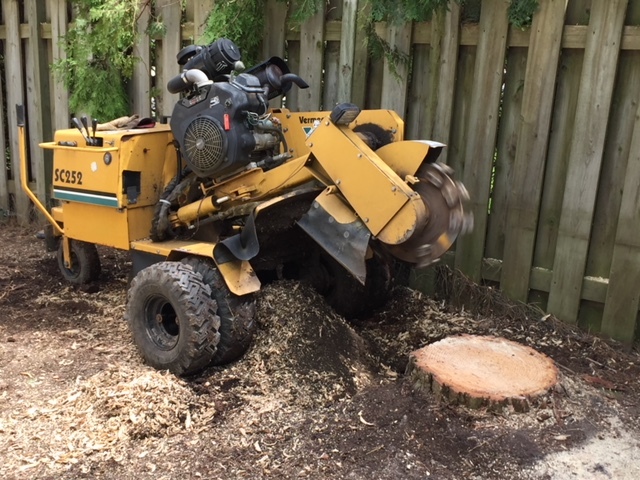 Stumping is something we provide to our customers after we do a full tree removal. If your tree needs trimming or possibly removal, the knowledgeable and professional team at Limbwalker Tree Service is the one to consider. Limbwalker Tree Service provides tree care, stump removal and trimming services to London and surrounding areas. Backed by nearly 50 years of experience, Our family-owned and operated company is led by long-time arborist and chainsaw instructor, Ernie Roberts. Ernie is well known in the region for his arboriculture work, as well as friendly, dedicated service. 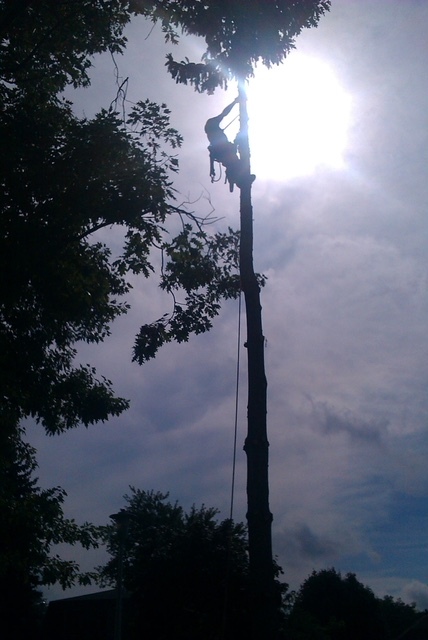 Limbwalker Tree Service is a “safety first” company that is operated by a certified chainsaw instructor. All team members are fully insured and trained in all types of work situations, including cutting branches around electrical lines. 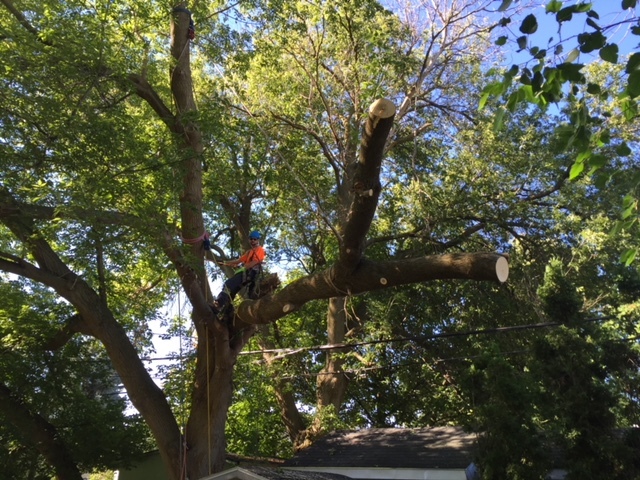 Ernie’s lesson to all workers is that “if you are not certain, don’t ever do it.” t.
For a free estimate, call Ernie and Limbwalker Tree Service today! London Tree Trimming and Removals. 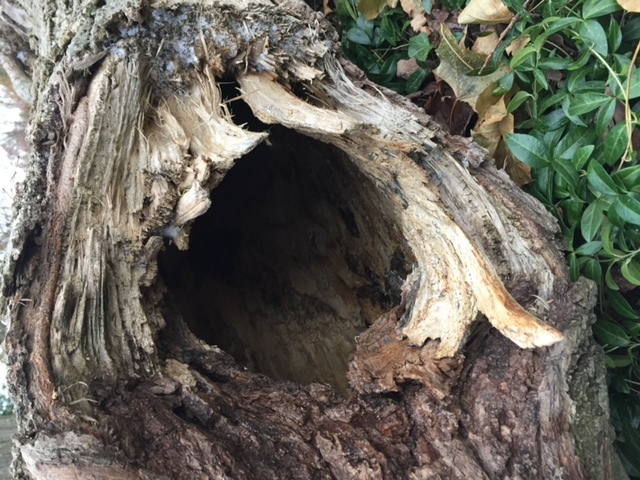 Stumping is something we provide to our customers after we do a full tree removal. At Limbwalker Tree Service in London, we use industry-recognized, scientifically proven techniques to thin branches and foliage, while also promoting healthy limb growth. These methods allow the same benefits of beautifully sculpted trees and healthy undergrowth of grass and flowers — but without the risks! There are many variables to consider when having a tree removed, this starts with hiring the right company. This ensures your property, lawn, and surrounding trees will not be damaged in the tree removal process. We also have the resources available to cut and remove the wood, or leave a portion for you to use as firewood. Although Limbwalker Tree Service is heavy in experience, we use low-weight equipment to minimize disruption your property. Whether you’re a junior arborist or just curious about Ontario’s native species, we invite you to check out the tree atlas and other related publications from the Ministry of Natural Resources. AS PART OF OUR TREE REMOVAL SERVICE ONLY. 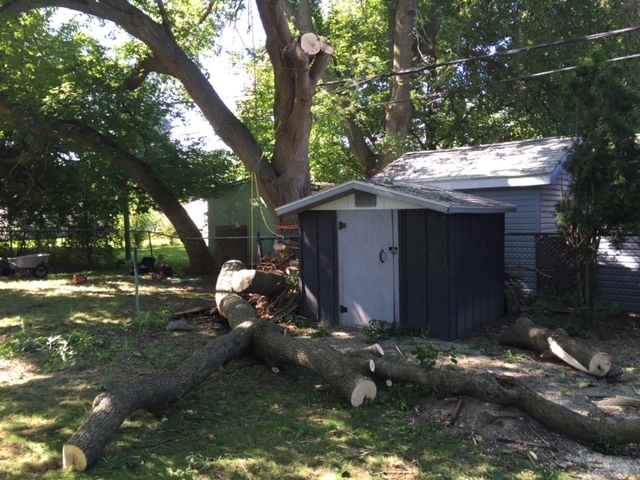 Most stumper operators don’t know how far to go to effectively remove the stump, which means the tree will continue to grow after the stump has been supposedly “removed.” Like the stump, the roots will continue to grow if they have not been effectively removed or treated. We will “chase” the roots so they won’t come back. Our family-owned and operated company is led by long-time arborist and chainsaw instructor, Ernie Roberts. Ernie is well known in the region for his arboriculture work, as well as friendly, dedicated , personal service. These guys are amazing. Compassionate, caring and 100% trustworthy. Thank you so much for your amazing help! Why Pay for a Professional Arborist? In terms of maintaining the health of a living thing – such as a tree – hiring a professionally-trained arborist is as important as taking your pet to a professionally-trained veterinarian. Our prices are slightly higher than amateur tree service companies, but when it comes to protecting the health and longevity of your trees, you will find it is well worth the investment.